PETRONAS Lubricants International (PLI) launched PETRONAS Sprinta with UltraFlelx™, its flagship range of motorcycle & scooter lubricants formulated to resist engine stress and promote longer bike life. This new range of motorcycle and scooter lubricants addresses the core requirements of riders who want reliable and better quality rides. 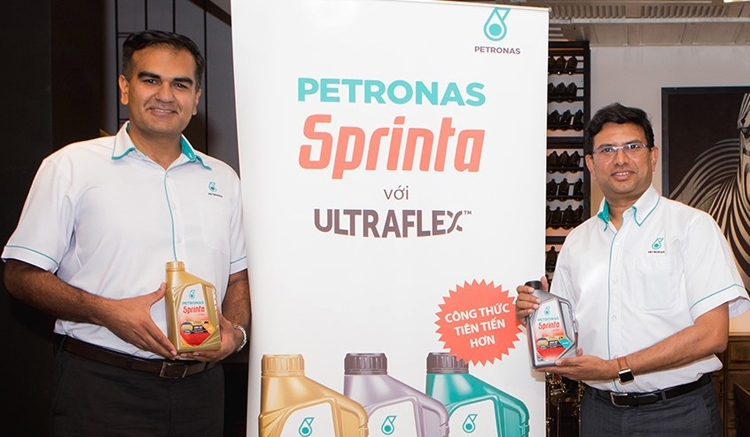 First launched in India in March 2017 and then in Malaysia, PETRONAS Sprinta with Ultraflex™ is now available in Vietnam. Combining the company’s century-long expertise in lubricant technology and consumer-focused innovation, PETRONAS Sprinta with UltraFlex™ is formulated to address bike stress, an issue that motorcyclist face every day, to provide a better riding experience and longer bike life. “PETRONAS Sprinta with UltraFlex™ is the result of our global research in response to the need for a reliable motorcycle & scooter oil that resists bike stress and promotes a longer vehicle life. 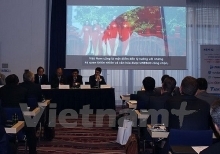 We are confident that our latest innovation will address issues that are close to the hearts of Vietnamese consumers,” said Mohd Khalid Mohamed Latiff, Regional Head of Asia Pacific, PLI. 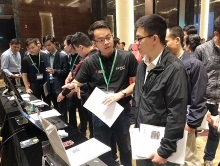 The launch of PETRONAS Sprinta with UltraFlex™ allows PLI to tap into the sizeable and growing market opportunity in Vietnam, one of the most dynamic economies in the Asia Pacific region. This marks another milestone for PLI on the back of its strategic aspiration to be amongst the leading lubricants player in the world.